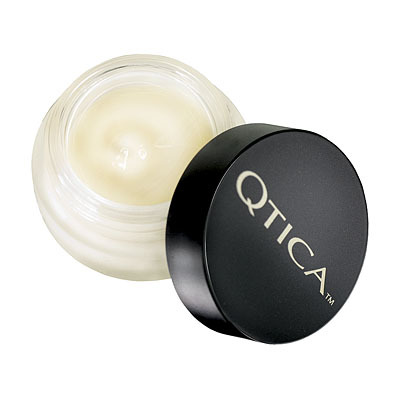 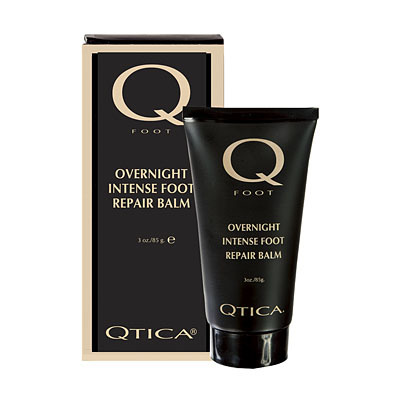 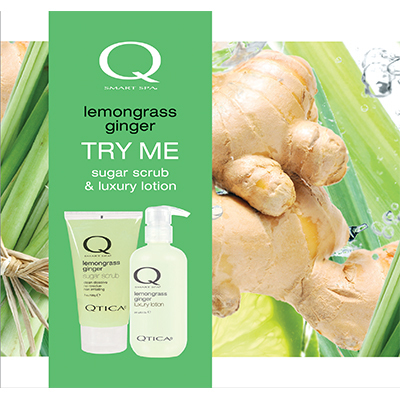 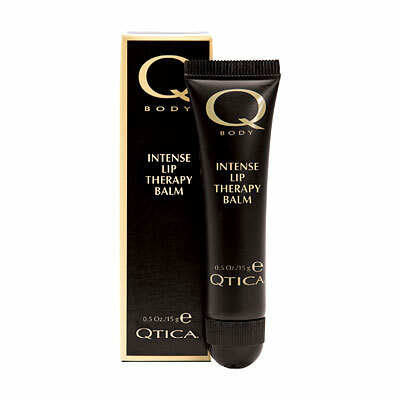 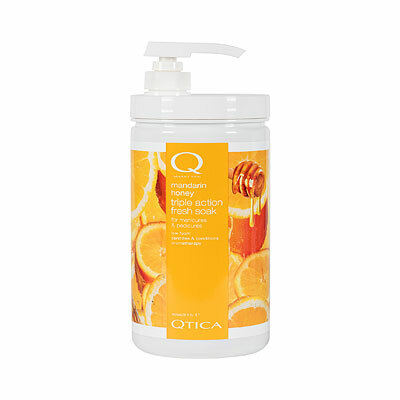 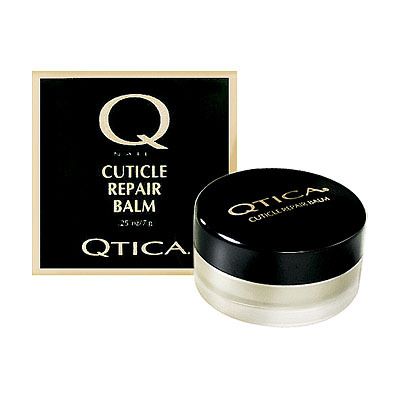 Qtica Intense Cuticle Repair Balm (0.25oz) is the most intense cuticle therapy for severely dry cuticles, damaged cuticles and hang nails. 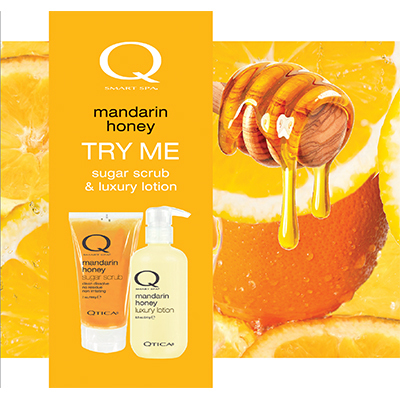 See and feel results instantly. 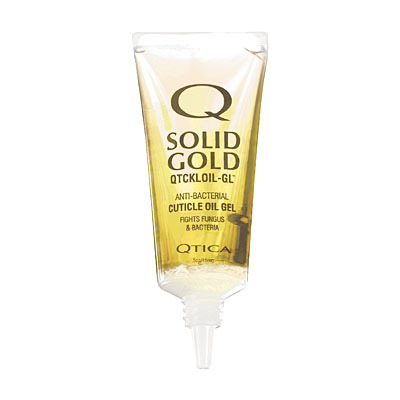 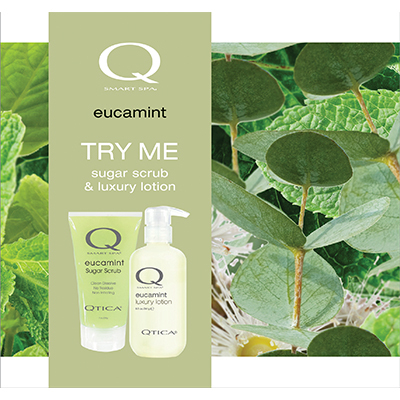 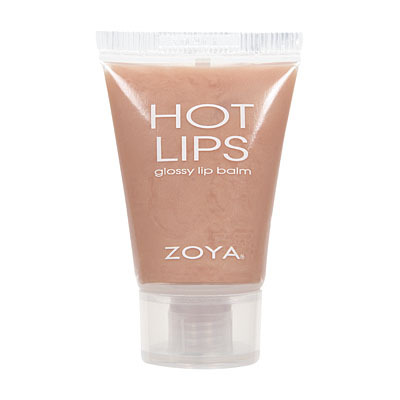 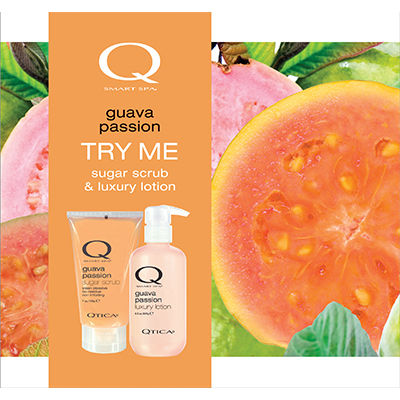 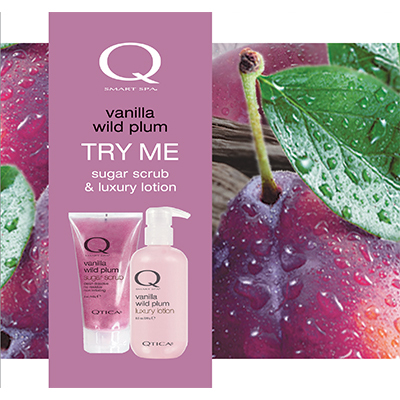 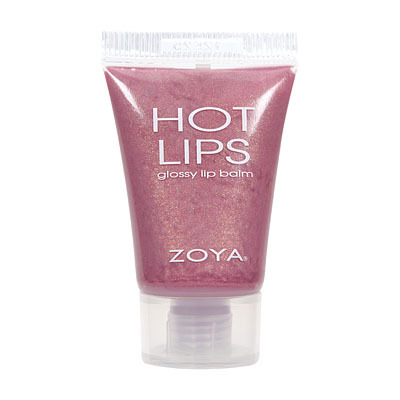 Professional use: Apply to cuticles during manicure.. Home use: Apply daily.